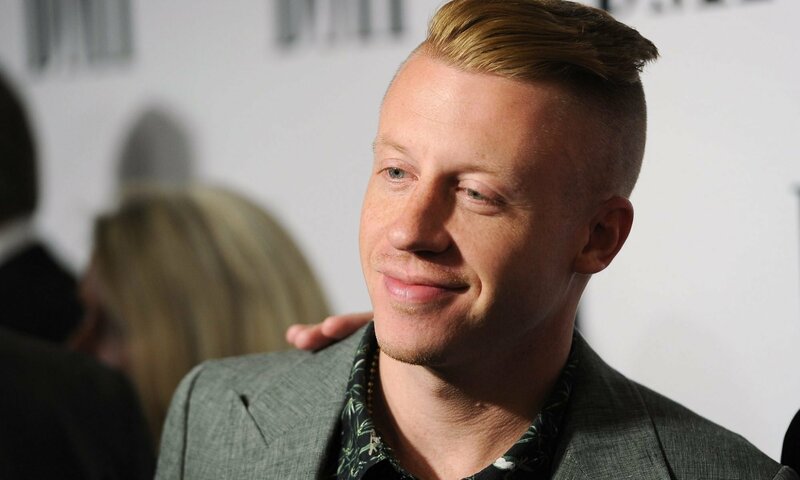 Macklemore shared an adorable picture over the weekend in which he is seeing napping alongside his newborn daughter Sloane. Posted to his Instagram on Saturday, the shot shows the shirtless rapper sleeping on his stomach as his daughter, wrapped in a swaddling blanket, rests by his side. 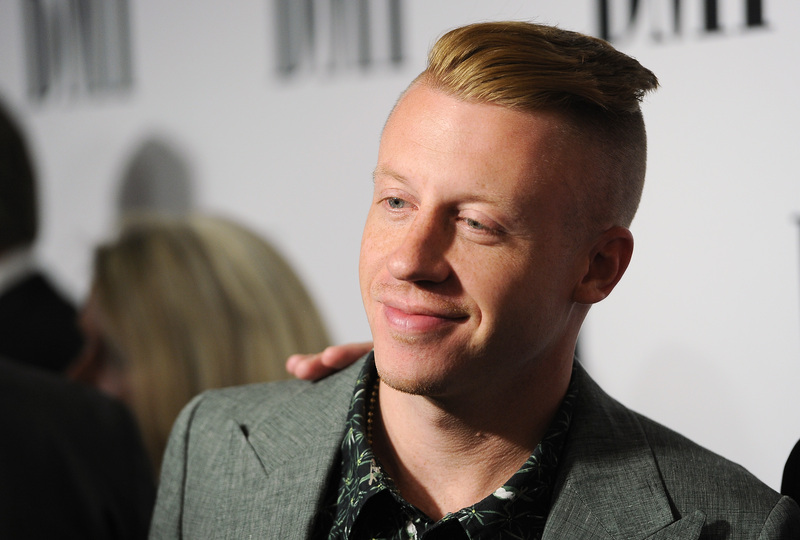 He captioned the shot, “There is nothing better.” Macklemore, whose real name is Ben Haggerty, revealed in August that Sloane Ava Simone Haggerty was born in late May and that he and girlfriend Tricia Davis wed in June.